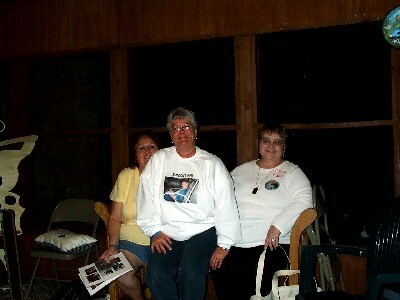 Shirley & Karen were both members of the Memorial Book team. They received special certificates of appreciation for helping to create the book. Sharon & Pat show off their legs!